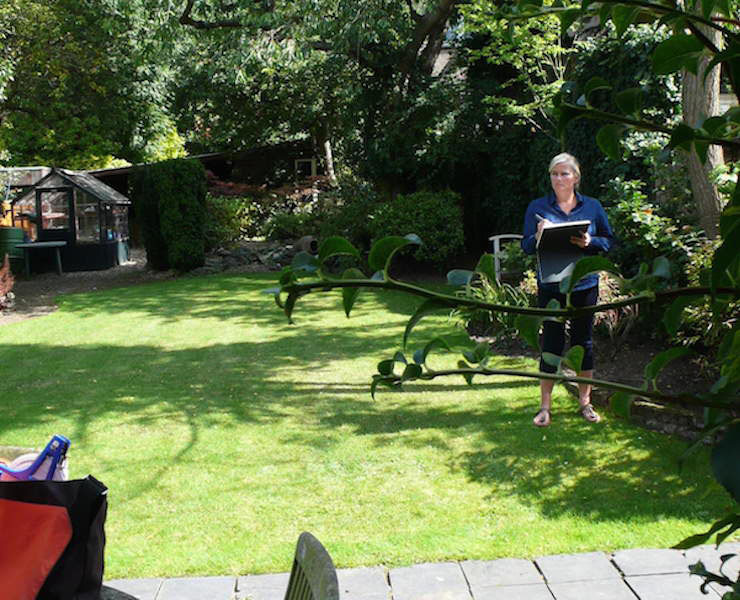 Employing the services of a professional garden designer has many benefits. A Garden Designer will save you time and money by designing a garden that suits your budget and needs. A well designed and built garden is a long-term investment that adds value to your property, and should you decide to move, increases the likelihood of a quick sale. A professional garden designer will have the experience and knowledge to translate your brief into a realistic and imaginative garden. Your garden designer will be a trained horticulturist with the ability to choose and place thoughtfully selected combinations of plants that suit the climate, soil, and aspect. We will meet you on site for an initial consultation to discuss your requirements, brief and budget, we charge £90 for this visit (refunded should you go ahead with our design services). Following this meeting we would send you a summary along with a breakdown of our design fees to provide the services you have requested. A detailed analysis will be undertaken of the existing site, the survey is essential to note all existing features, trees and buildings to be retained, and to record all levels and contours. Once the survey is done the design can be planned. 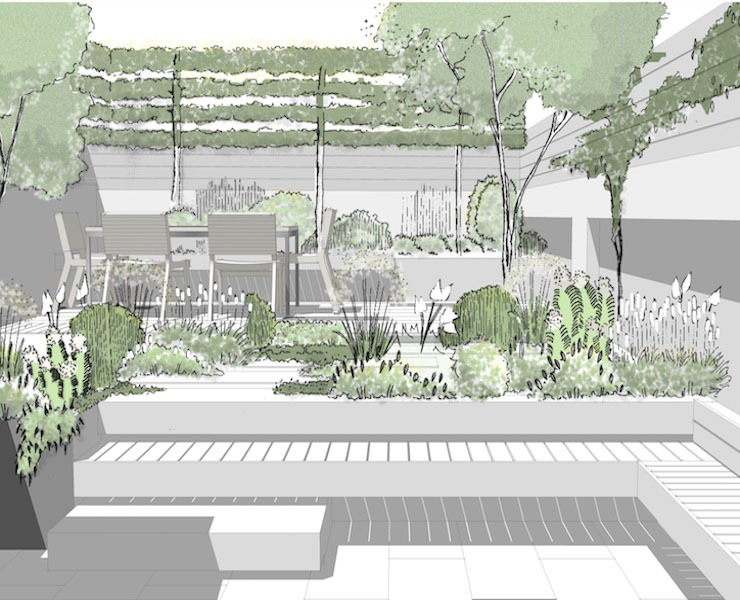 This concept stage will typically include scaled CAD layout plans of the whole garden, visuals and reference boards showing the style of planting and hard landscape materials to be used. 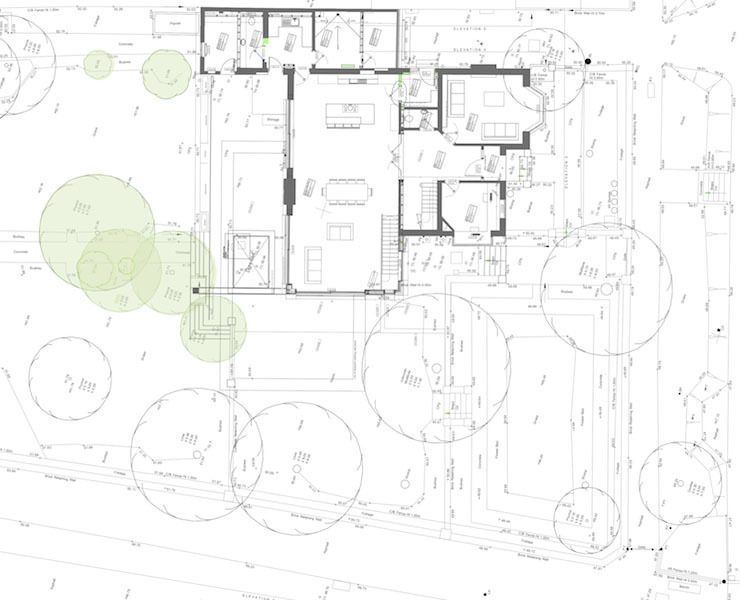 Once the outline design has been approved, we would then need to draw the plans up in detail to enable the Contractor to quote and build from. 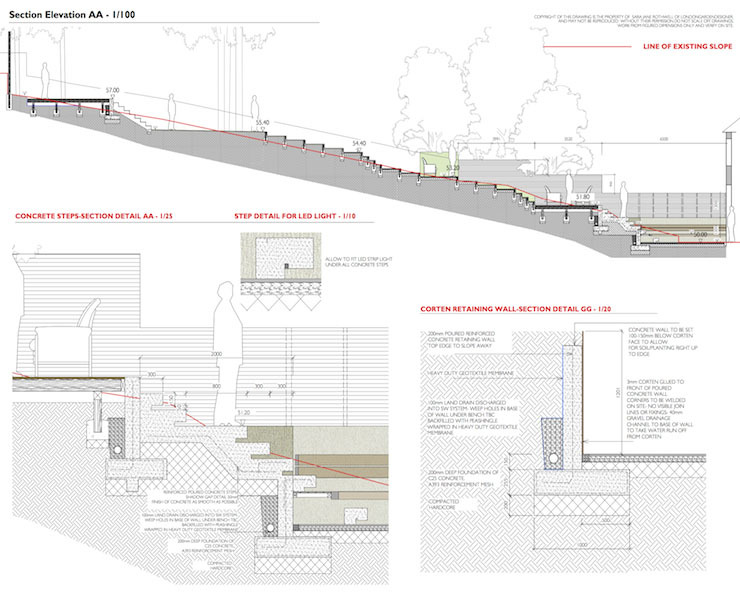 This will include a Master Plan, Setting Out Plans, Elevation Drawings and Construction drawings as required. 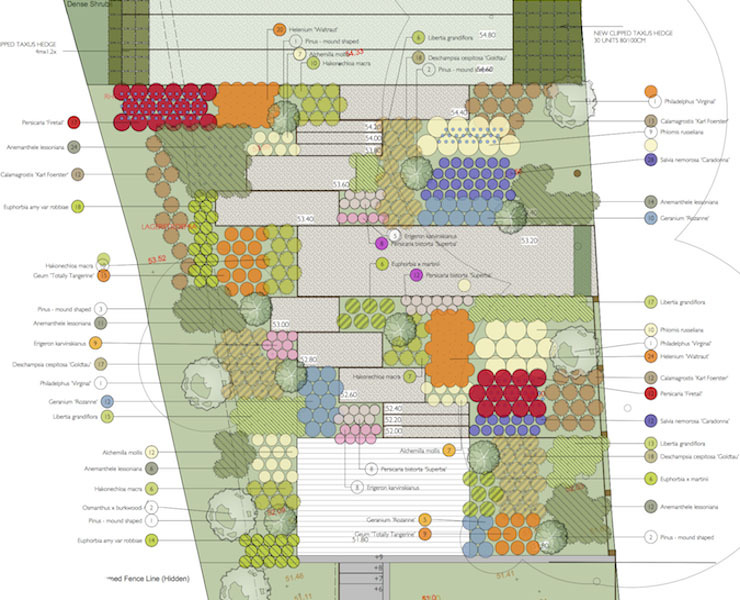 Once Stage 3 has been agreed we can plan the planting design. This will be a comprehensive plan showing individual plants, with detailed species list, quantities and photos. 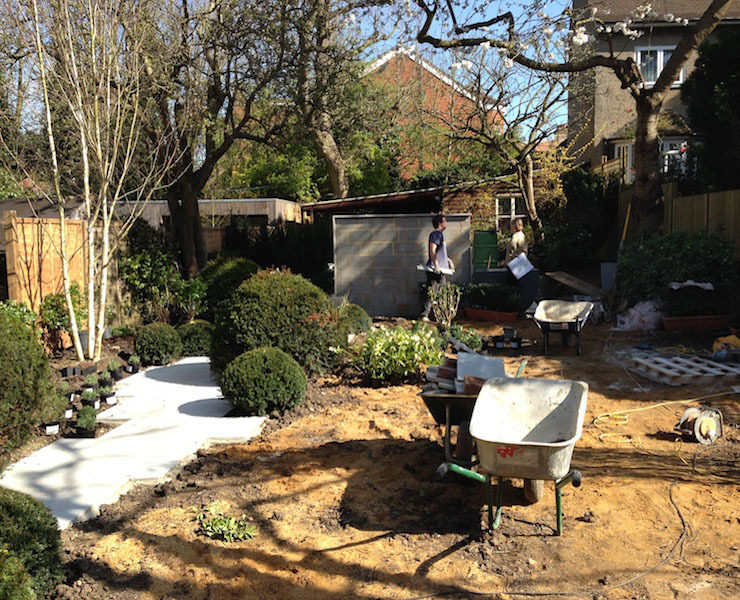 Should you require 2-3 contractors to submit a competitive tender to carry out the construction of the garden, we can prepare a specification document that along with the drawings will form the tender package. Once you have selected the contractor, and the build starts we can carry out site visits to ensure that the design plan is adhered to.